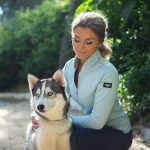 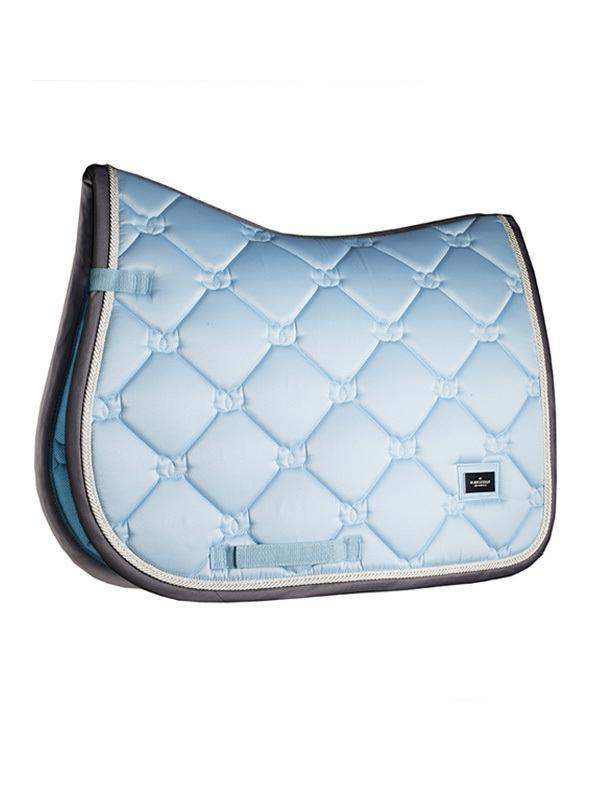 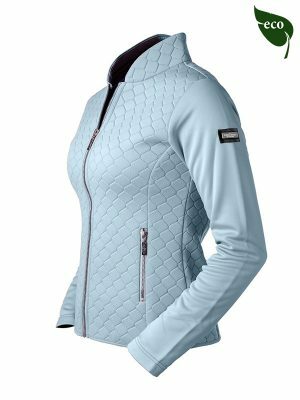 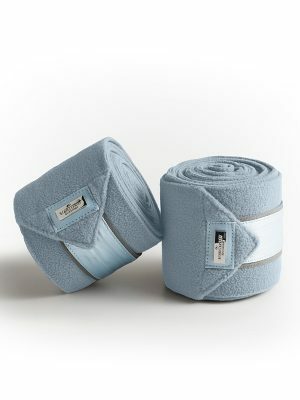 Beautiful jumping saddle pad in ice blue color with grey details. 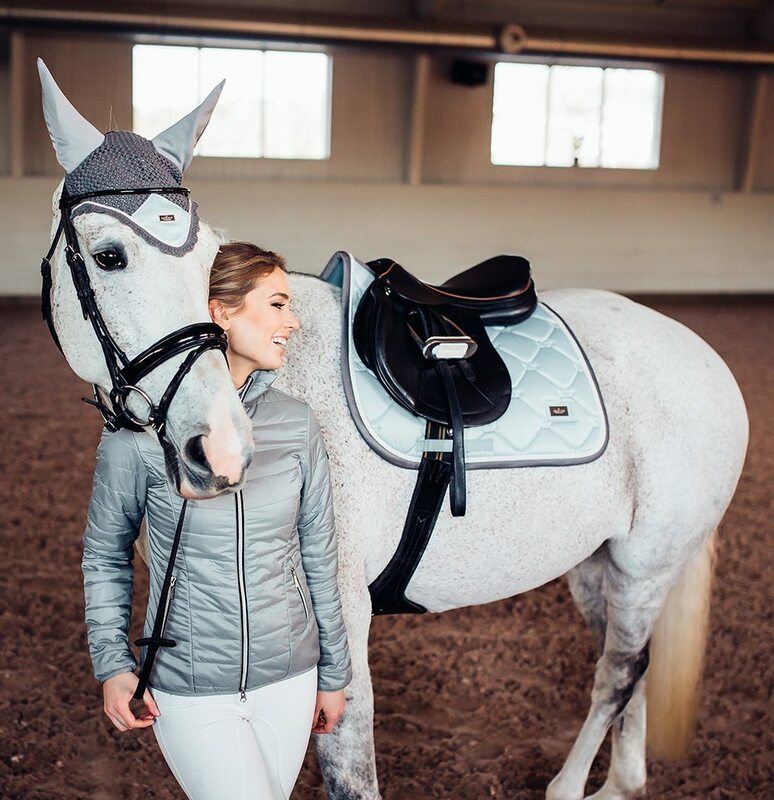 The perfect saddle pad for both competition or training and very easy to match due to the grey detail colors. 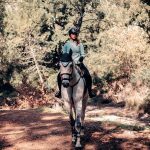 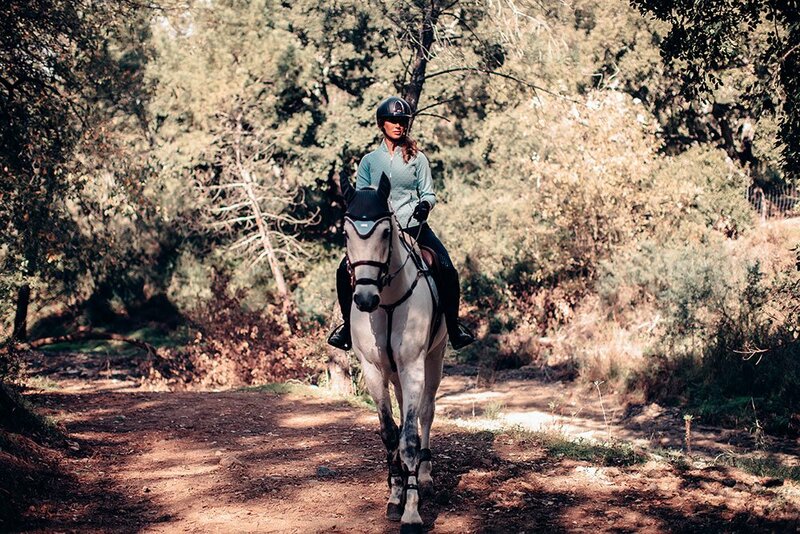 The saddle pad has ‘super quick dry’ inner material and shiny dirt repellant outer material with beautiful details in silver and cream white pearls.